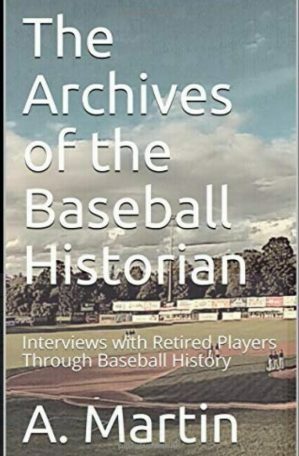 What happens when the best hitters in baseball history face off against the best pitchers?Â If the early returns from the SHL are to be believed, the offense will edge out the pitching except in the case of the National Originals Division. In what is the most unique of all divisions, two Expansion teams of the 70s join the four Expansion teams of the 90s that were paired off to form a four team division of the latest entries into Major League Baseball. 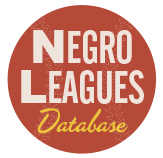 In our Sunday doubleheader of Division previews, the latest entries into Major League Baseball are introduced in their SHL form starting with the expansion teams of 1969. 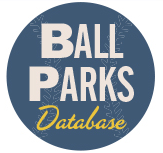 More than halfway through the previews, we turn our attention to the Expansion teams of the ’60s and ’70s.Â To keep the playing field level, the divisions are balanced based on when they joined Major League Baseball. Today, the first of the three divisions are previewed.Â Check back tomorrow for the final two previews. Yesterday, we introduced the most stacked division and today we introduceÂ another loaded divisionÂ with the introduction of the American Midwest.Â Like yesterday’s four teams, these four made their debut in 1901 in the American League. Another day, another division preview at Seamheads.Â Today’s SHL preview recaps the strongest division in the league with the American Atlantic division. SHL Update — What is taking so long? 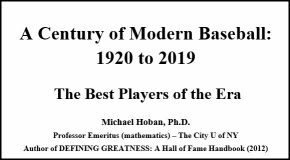 Since I’ve been writing for Seamheads, the “Seamheads Historical League” is the most exciting project I’ve been involved in.Â From the moment Mike got excited about it when I brought it up,Â I knew the idea would take off. Each day brings us closer to now what I’m comfortable calling one of the most ambitious offseason projects involving a baseball simulation.Â Why do I call it ambitious? Facts, figures and other tidbits from the twenty sixth week of the â€™08 major league baseball season. Facts, figures and other tidbits from the twenty fifth week of the â€™08 major league baseball season. Facts, figures and other tidbits from the twenty fourth week of the â€™08 major league baseball season. Facts, figures and other tidbits from the twenty third week of the â€™08 major league baseball season. Facts, figures and other tidbits from the twenty second week of the â€™08 major league baseball season. Facts, figures and other tidbits from the twenty first week of the â€™08 major league baseball season.